With a nomadic spirit and the passionate voice of a traveling bard, Jamie draws from her extensive travels to pen her resonant and poignant stories. Her masterful use of pulse-pounding prose and atmospheric settings has won her wide critical acclaim. Jamie tells us insight about writing her thriller Monday’s Lie, how to write a novel out of order, and the one key question to ask regarding character motivation. Please visit www.thestoryblender.com for more information on every show. 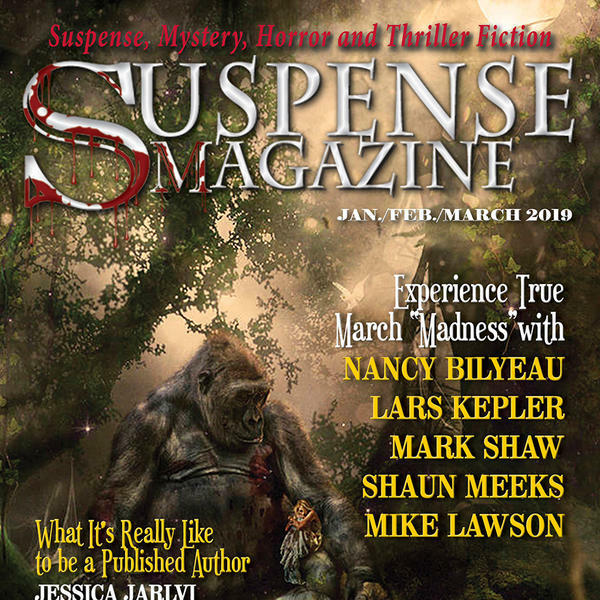 Also if you would like to contact any of the hosts for all shows on Suspense Radio, please email to radio@suspensemagazine.com Thanks.